Even though more than half of all new mortgages issued in recent years have been for homeowners refinancing their existing home loans, refinancing decision isn’t necessarily the wisest strategy for everyone. 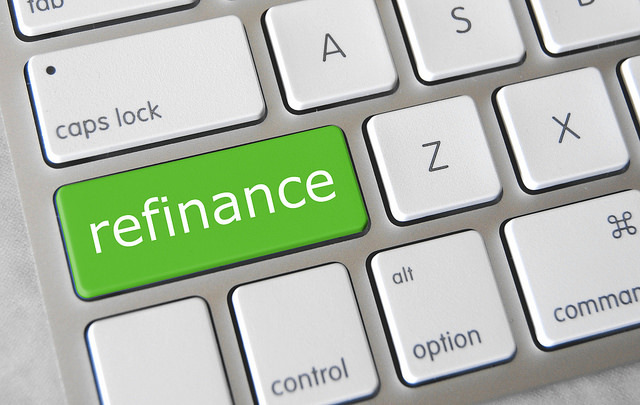 The most important fact to consider for your refinancing decision is whether the savings from refinancing will compensate for the cost of the refinancing itself. If you don’t plan to stay in your home long enough to break even, refinancing could be a mistake. 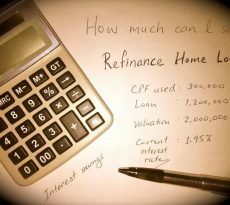 For those homeowners who have to make refinancing decision, there are several other variables to consider. For example, although short-term mortgages typically offer lower interest rates than long-term mortgages, they usually involve higher monthly payments. 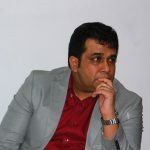 On the other hand, they can result in significantly reduced interest costs over time. There is also a significant difference between a fixed-rate mortgage and an adjustable rate mortgage. The former allows a borrower to “lock in” a permanent rate, whereas the interest rate on the latter could go up in the future. Always remember to check with your current lender about repricing — your existing relationship could allow you to realize big savings in terms of both time and money. In past years, Singaporeans seeking to take advantage of low interest rates have lined up to refinance their mortgages — often resulting in significantly lower monthly payments. This may no longer be true as the US Federal interest rate is rising. One main reason why homeowners should reprice or go for other cheapest rate refinancing packages is because of the rising US interest rates. This is because the US Fed rate hike has an impact on mortgage loans here as Singapore interest rates are closely correlated with those in the US. The SIBOR (Singapore interbank offered rate) has gone up, and this besides denting some of the enthusiasm in the buoyant property market, could pose a big problem for homeowners who are still servicing their mortgage loans. This is because banks and financial institutions calculate lending rates by adding a margin (which covers their costs and their profit) to a published financial index, like the SIBOR or the SOR. But while it’s true that refinancing has the potential to help you reduce the costs associated with borrowing money to own a home, it is not necessarily a strategy that makes sense for every individual in every situation. So before you make a refinancing decision your mortgage, its important to do your homework and determine whether such a move is the right one for you. To refinance or not is dependent on how long it will take you to break even and whether you plan to stay in your home that long. In other words, make sure you understand — and are comfortable with — the amount of time it will take for your overall savings to compensate for the cost of the refinancing. Finally, before making that refinancing decision, keep in mind that your current lender may make it easier and cheaper to reprice than another lender who would require you to refinance. That’s because your current lender is likely to have all of your important financial information on hand already, which reduces the time and resources necessary to process your application. But don’t let that be your only consideration. To make a well-informed, confident decision you’ll need to shop around, crunch the numbers, and ask plenty of questions.